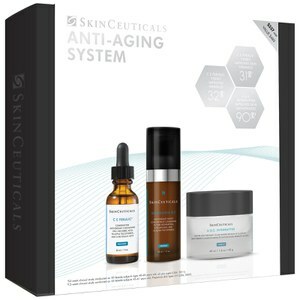 Founded by Dr. Pinnell, SkinCeuticals has innovated the world of skin care with their proven research on antioxidants. With nearly 30 years of providing visible results for a range of hard-to-treat skin concerns, this brand of skin care products has built their reputation on facts and results for a better way to revitalize skin. With proven success and advanced formulas, you can rest assured in trusting your beauty to this reputable line. 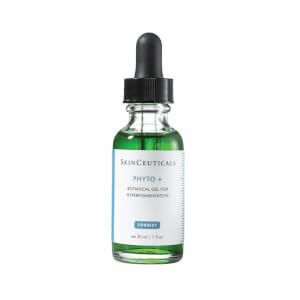 For over 15 years, SkinCeuticals has been researching which ingredients pack the most punch for skin care. 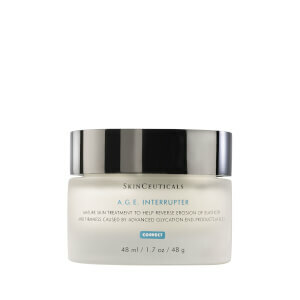 In their careful research, they have determined the four antioxidants that penetrate the skin most effectively. 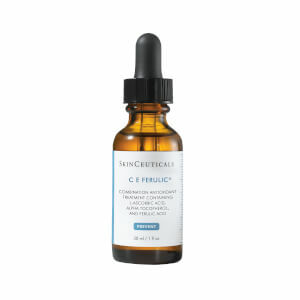 These four antioxidants are Vitamin C (L-ascorbic acid), Vitamin E (Alpha-tocopherol), ferulic acid and phloretin. These four antioxidants help combat the most noticable signs of aging, which are fine lines, crows feet, loss of elasticity, and hyperpigmentation. While many skin care products claim to offer astounding results, the best proof is often in the formula. When evaluating which beauty products have the potential for the best desired results, the ingredients can offer clues. 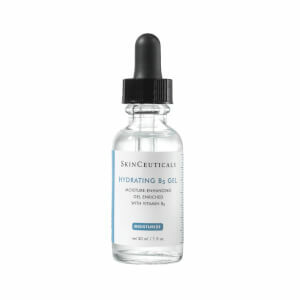 For over 15 years, SkinCeuticals has been researching which ingredients pack the most punch for skin care. 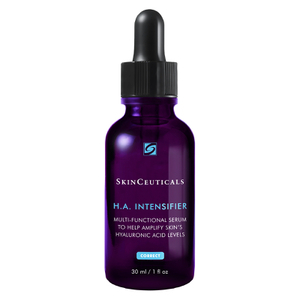 In their careful research, they have determined the four antioxidants that penetrate the skin most effectively, which are now used in Skinceutical products. 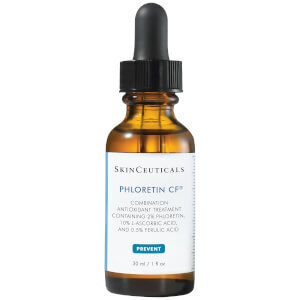 These four antioxidants are Vitamin C (L-ascorbic acid), Vitamin E (Alpha-tocopherol), ferulic acid and phloretin. These four antioxidants help combat the most noticeable signs of aging, which are fine lines, crows feet, loss of elasticity, and hyper pigmentation. 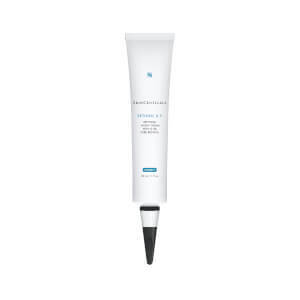 With their scientifically-proven formula compiled into potent skin care products, SkinCeuticals offers exceptional results for healthy, youthful skin. The antioxidants found most penetrating for the highest results of effectiveness are vitamins C and E, often referred to as L-ascorbic acid and alpha-tocopherol in ingredient listings, ferulic acid, and phloretin. 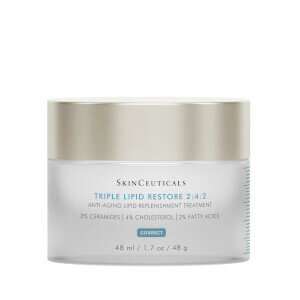 These four powerhouses help combat the most noticeable signs of aging, including the dreaded fine lines, crow’s feet, and overall dull appearance of aging skin. 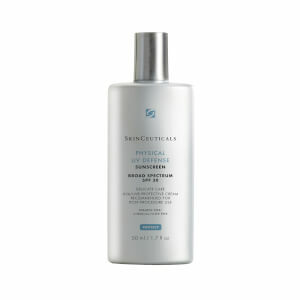 Unlike other skin care products, SkinCeuticals products are not one type serves all. 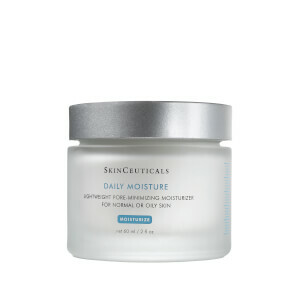 With specialized treatments based on the skin condition you are trying to address, this potent line of defense can meet almost any skin care need. Whether trying to fight off the early signs of aging, undo the damages of overexposure to harmful UV rays, or treat chronically dry skin, SkinCeuticals uses scientifically-proven solutions to leave you with a radiant complexion. While they make for a powerful addition to your existing beauty routine, combining more than one of these serums can reap impressive and visible results. 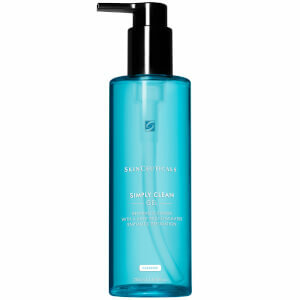 For instance, using a deep-cleaning cleanser, such as Biomedic Purifying Cleanser and following it up with a super-rich serum packed with moisture restoring lipids, such as Hydrating B5 Gel, can revitalize tired skin for a younger appearance.